Embargoes–and in this case essentially a blacklist–are effective tools by Capitalists against workers, producers, artists, etc.. 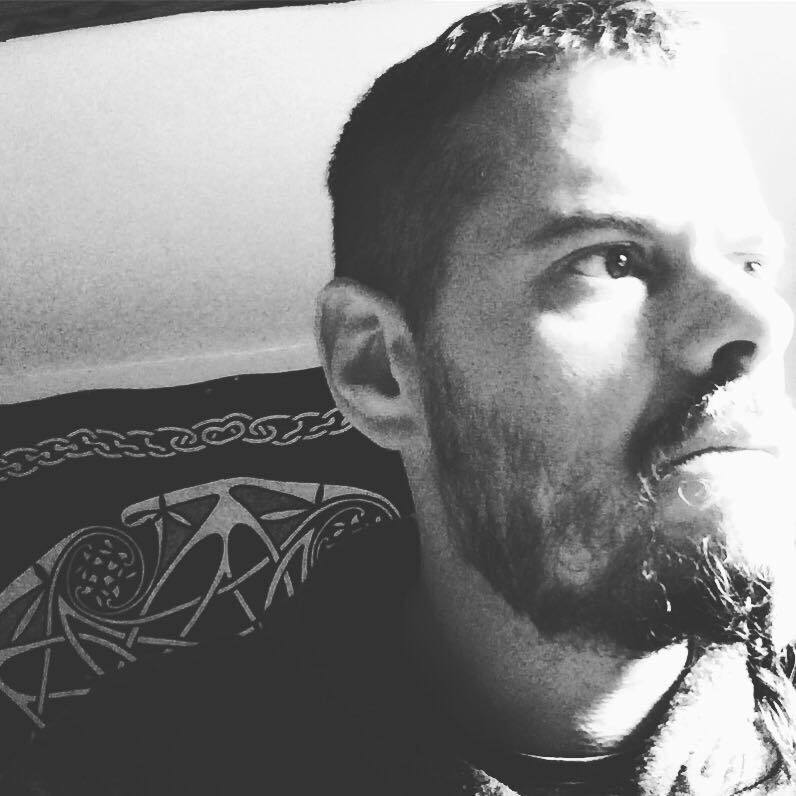 Controlling market access in a case like this also manipulates what people see, what information is available to them, and essentially encloses the realm of meaning of Paganism and Witchcraft. The best defense from such tactics, however, is solidarity. When workers go on strike or are subject to lockouts, they can only win when other workers support them. As I mentioned in my earlier post regarding chantage, isolation is deadly. To that end, I’ve reduced the digital price of both of my books and, at least until September 1st, will donate all the money raised from their sales. Half of it will go to authors specifically named in the aforementioned embargo (and anyone else later targeted), the other half will be donated to Gods&Radicals. I’ll keep none of the money. Other authors who might be able to do the same are encouraged to join. 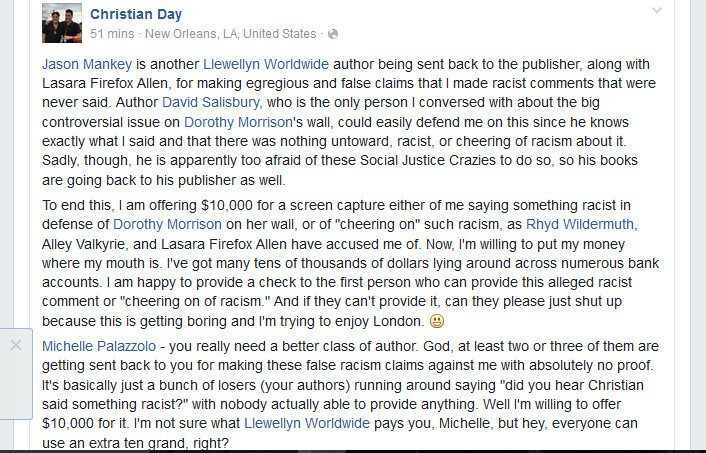 And anyone who is interested in supporting these writers is definitely encouraged to share this post. Though I’ve been informed the influence of this person is now significantly minimal, it’s quite important that we show that we won’t be bullied. 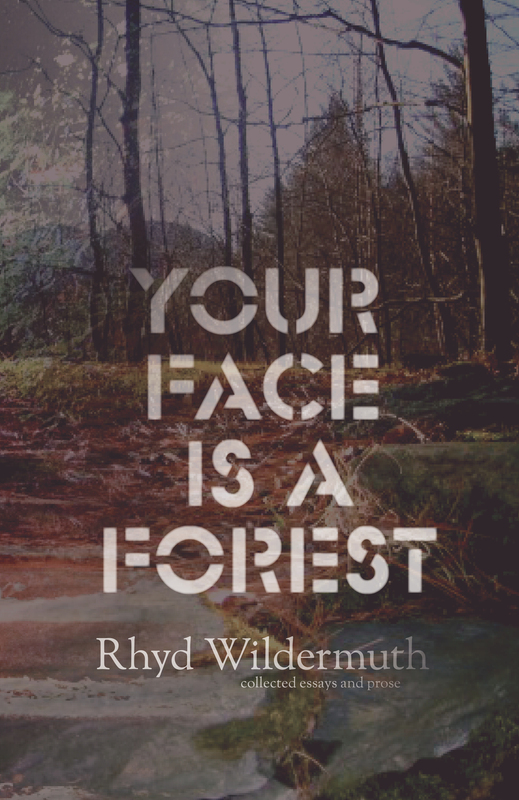 Again,the digital editions of Your Face is a Forest and A Kindness of Ravens are both now only $5, and from now until at least September 1st, half of all sales goes to support writers affected by this, and the other half will be donated to Gods&Radicals (which is a non-profit). AUTHORS: If you’re affected by this embargo and would like this assistance, please contact me here. 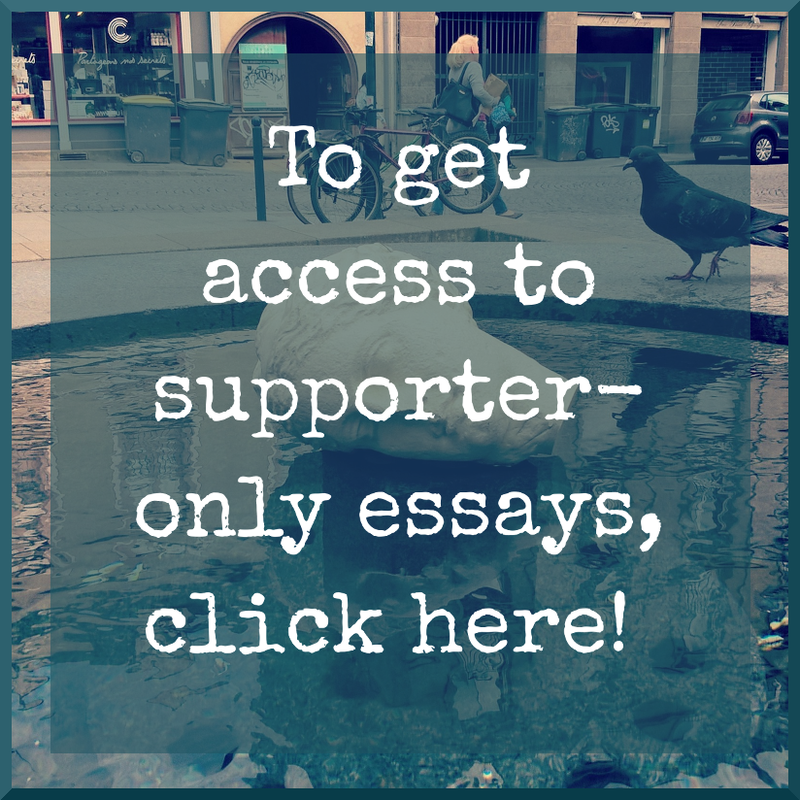 5 responses to [Public] Author Solidarity! we can figure out the logistics of this later on. I feel dirty knowing CD is within a few miles of me in London right now, slithering around the place. Can I just say, I never said a word against CD until after he blocked me, and then all I said was that he had blocked me and that I was relieved that he had? I never accused him of racism – ever. Not to anyone, not in private, not in public. I’m a friend of a friend of…some number of folks that are friends…of a friend. I just picked up both of the digital versions to support the blacklisted authors. I heard about this through Facebook (I purchased Jailbreaking the Goddess).